BranHill Plantation …Where Southern hospitality and tradition go hand in hand. We are a family business and treat all out visitors like family! Throughout the years, our values haven’t changed. We want to preserve the tradition of the hunt. 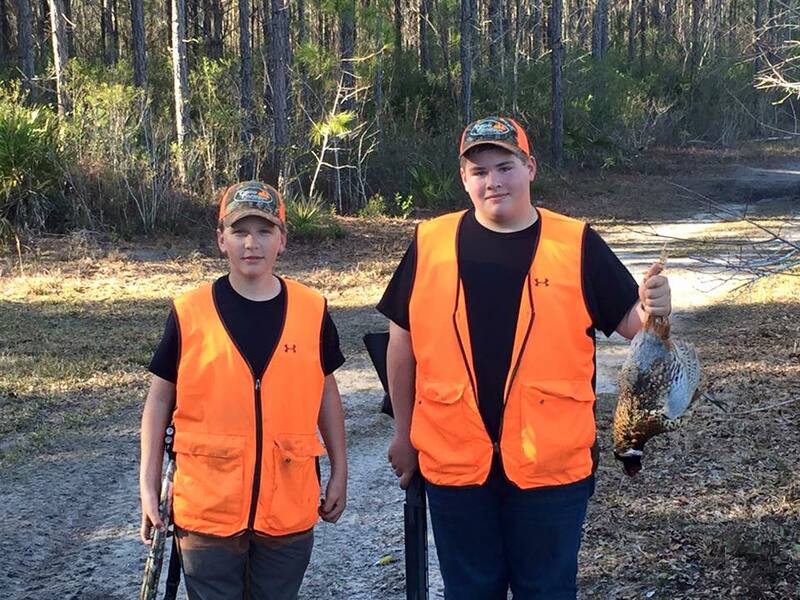 Whether you are visiting with a few friends or a business group looking for some time away, quail hunting is our specialty. Dozens of fast flying quail and the careful working of the dog offer a welcome change from the work world. 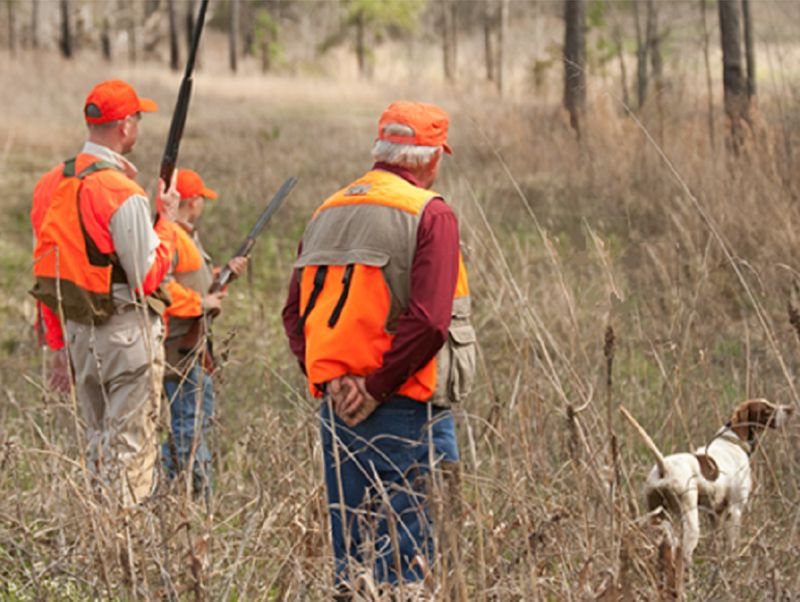 Our dedicated staff will work to customize your hunting trip to meet your needs. We look forward to meeting the many new friends visiting us for the 2017-2018 season. Everyone at BranHill Plantation works hard to make sure each guest has the perfect Southern style plantation experience. BranHill Plantation manages over 3000 acres of pristine plantation land to preserve the best wildlife habitat for quail and pheasant. 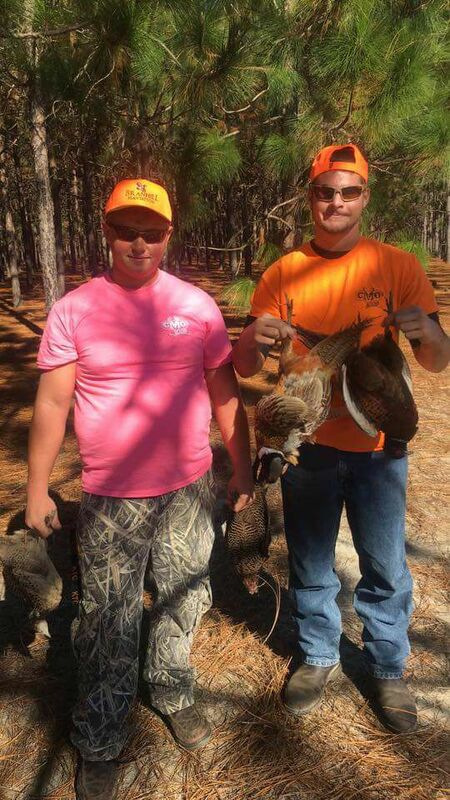 We have many coveys and restock birds periodically to ensure plenty of hunting action. 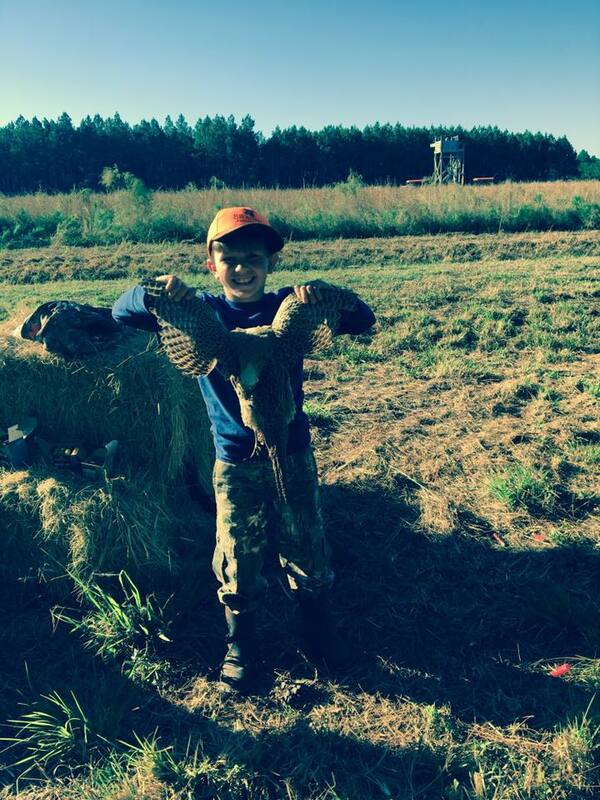 We are professionals with knowledge and experience to aid the beginner or the seasoned winged shooter. 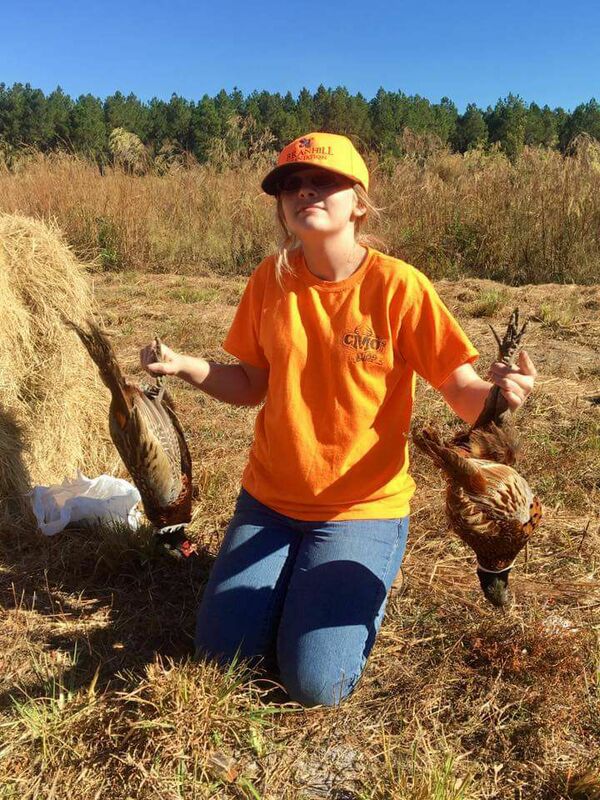 After finishing your hunt we will clean and process and pack the day’s shoot in a custom cooler so you can take them back home with you. We recommend making reservations early as dates are booked fast as the season approaches. 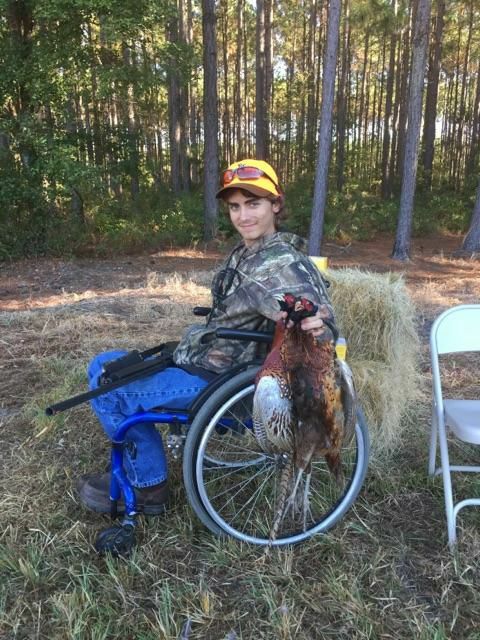 Due to new Georgia Law concerning blanket hunting licenses on hunting preserves, you are required to obtain your own valid Georgia hunting license. You may obtain one by visiting the Georgia DNR site.